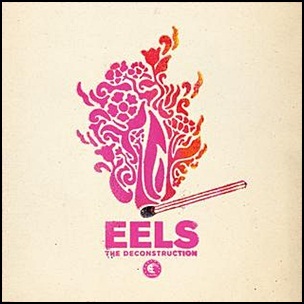 On April 6, 2008, “EWorks” label released “The Deconstruction”, the twelfth Eels studio album. 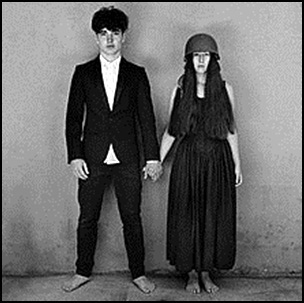 It was recorded 2017 – 2018, at “The Compound” in Los Feliz and “The Pie” in Pasadena, California and was produced by E and Mickey Petralia. 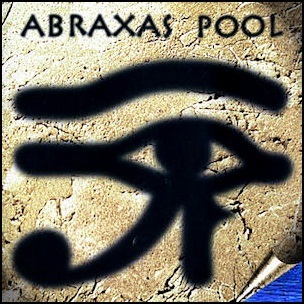 On March 25, 1997, “Miramar” label released “Abraxas Pool”, album ex-Santana members Mike Shrieve, Neal Schon, Gregg Rolie, José “Chepito” Areas, Alphonso Johnson, and Mike Carabello. It was recorded in 1996, at “Gush Studios” in Oakland, California, and was produced by Mike Shrieve, Neal Schon, Gregg Rolie, José “Chepito” Areas, Alphonso Johnson, and Mike Carabello. 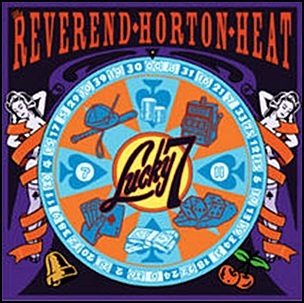 On February 26, 2002, “Artemis” label released “Lucky 7”, the seventh Reverend Horton Heat studio album. It was recorded November 11 – 12, 2001, at “Castle Oaks Studios” in Calabasas, California, and was produced by Ed Stasium. All tracks by Jim Heath. 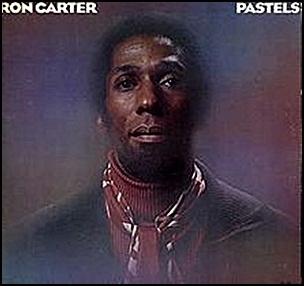 In December 1976, “Milestone” label released “Pastels”, the ninth Ron Carter album. 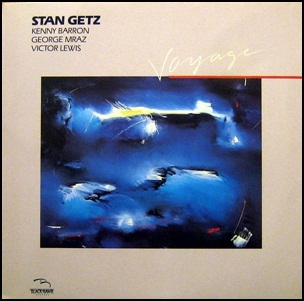 It was recorded in October 1976, at “Fantasy Studios” in Berkeley, California, and was produced by Retrac. 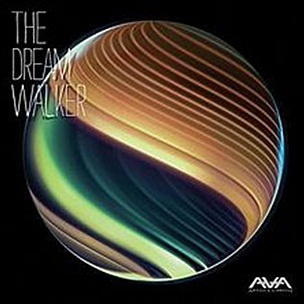 On December 9, 2014, “To the Stars” label released “The Dream Walker”, the fifth Angels & Airwaves studio album. It was recorded June – October 2014, at “Jupiter Sound” in San Diego, California, and was produced by Tom DeLonge and Aaron Rubin. All tracks by Tom DeLong, Ilan Rubin and Aaron Rubin.